What Happens to Bonds and Financial Instruments in Current Volatile Market? Cannabis: Infancy of the Future Mega Trend. Would Looming Trade Wars Destabilize Currencies, Bonds, Gold and Equity Markets? How Does Glass Ceiling Enforce Corporate Profit Losses and Lower GDP Growth. Does Sustainable Finance Solve these Problems? GDPR – One of the Strictest Data Privacy Laws and MIFID II: Contradicting or Enhancing each other? Euronext Brussels – the Growing Market to Watch in BioTech and CleanTech. Bitcoin Futures is it a Disruptive Start to a New Cryptocurrency Derivatives Market? Managing Risks from the Space – Comprehensive Solution for an Old Challenge. Can We Build Economy without Financial Crises? Has Europe Delivered a Setting for the Next Alpha Industry? Who are the Early Adopters and Are there Unicorn Start Ups? Has Europe Delivered a Setting for the Next Alpha Industry? How Would MIFID II Position Limits and Free Trade Affect European Agriculture? How does Renewable Energy Affect Coal Futures Growth? What Does Key Executive in European Agriculture See in Circular Economy Trends for Investors? Big Data in Agriculture – More Innovations or Focus on Implementation. What is More Important Today? USA Grains Market in June 2017 – Will Strong US Dollar or Weather Drive Volatility? MiFID II – Seven Months before Compliance. Is Europe Gaining a New Competitive Edge in Financial Markets? Impact and Socially Responsible Investments – Who Can Nurture the Mentality Shift? Would Circular Economy Become the Major Driver in Jobs Creation in Africa? Can Africa Become the Cleanest Industrialized Continent Using Circular Economy? Would Brexit and Strong US Dollar Damage or Strengthen US Dairy Market? Can Banks Manage Today’s Uncertainty Created by Political Events? Agri Sector Innovation Financing: Where and How? How UNIDO Helps Businesses to Apply Water & Costs Saving Business Models in their Operation. MEP, Gilles Pargneaux on Why and How Food Waste Management Opens New Niches for Businesses and Millions of Jobs. Why Western Investors are Coming to Iran? 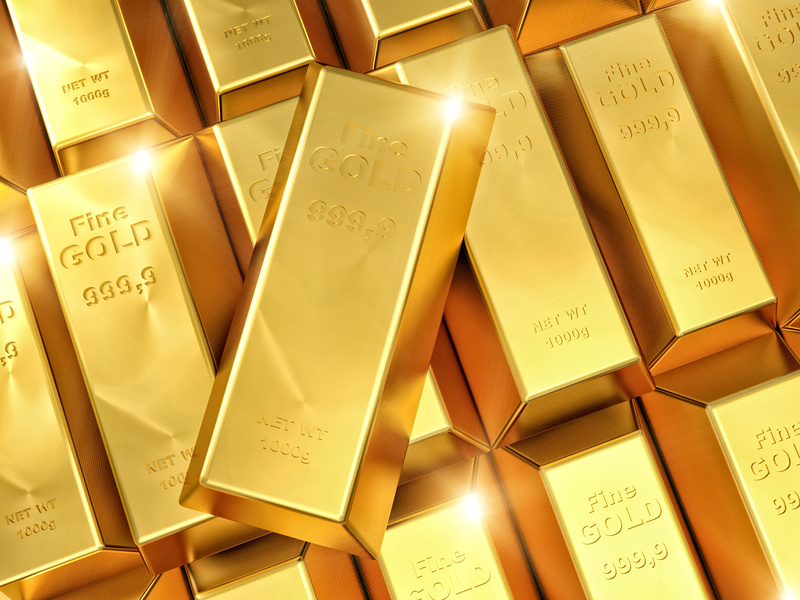 Where is the Gold Value Today: Gold Mining Equities, Gold Futures, ETFs? Food Innovation – Fish Oil that Tastes Good. Can White Fish Market Overtake Overheated Salmon Market? Otto Group Russia Profit Growth Ingredients: Vibrant Russian Market, Organized German Management, Diverse Global Brands. Affordable Luxury VINCE Brand to Have a Successful IPO. Zulily IPO: Mothers & Babies online shopping drives e-commerce market. Sohn Confernece London: Boring … is Good for Alpha? Why North America Likes to Invest in Iceland? Back to School Shopping Marathon in US only is about to make $ 72.5 Billion. Healthy Grocery Chains are taking over US consumers. Sprouts Farmers Market 123% post IPO stock price jump. Australian Retail to Enter the Modern War with Global Retailers: Online Sale on the Rise, In-store – Declining. Starbucks Shows 28% EPS Growth in Q3 and Sophisticated Management by Growing Income Faster than the Revenue Growth. Decline of Soft Drinks Consumption and Salted Snacks Consumption Growth – Would ROI Suffer? Harlem Startup is Set to Double It’s Sales in 2013 and Deliver Healthy Meals to American Kids. Can pork be a threat to US National Security and Hedge Fund bottom line?